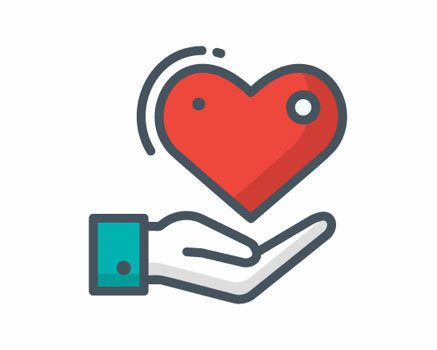 How do you reinforce that volunteering is a great way to gain experience, build a professional network, help others and improve personal well-being? Involve the residents of 1600 Pennsylvania Avenue. 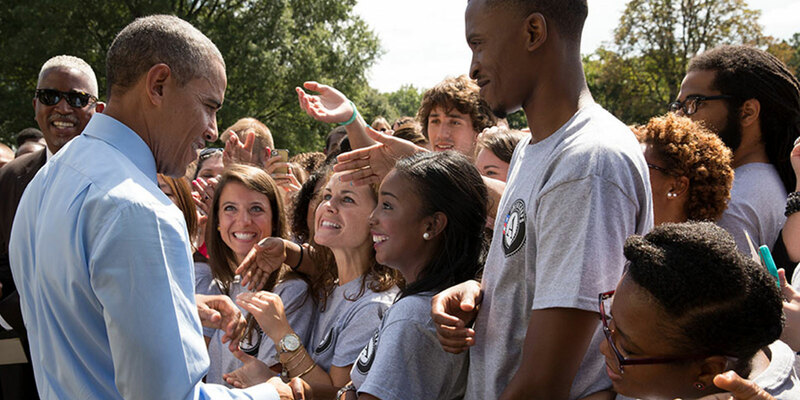 When the Obama White House introduced “United We Serve” to encourage volunteerism across all segments of the population, we worked with the Corporation for National and Community Service (CNCS)—which oversees national service programs—to promote it. We created a brand identity to resonate with people from all different backgrounds, launching with a high-impact campaign that featured the President and celebrity volunteers. We used every tool in our kit—from live events to broadcast, print and outdoor advertising—to spread the message of United We Serve. 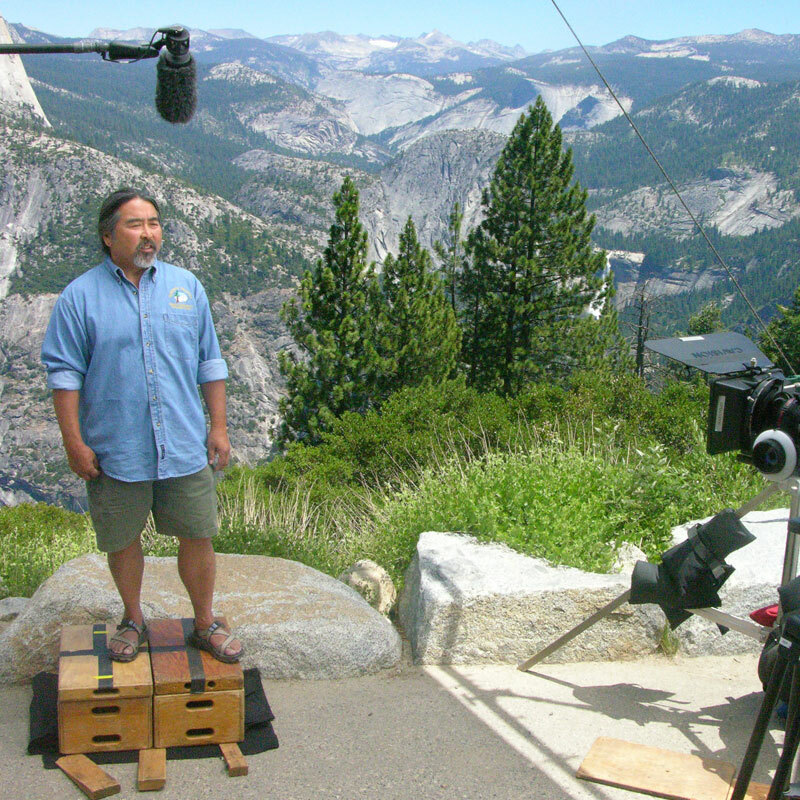 The “My American Story” campaign was a series of public service announcements (PSAs) that featured personal stories told by volunteers across the country. Each spot was filmed at an iconic American location—New York’s Liberty Island, the top of Glacier Point in Yosemite National Park, and in front of St. Louis’ Gateway Arch and the Seattle Space Needle. 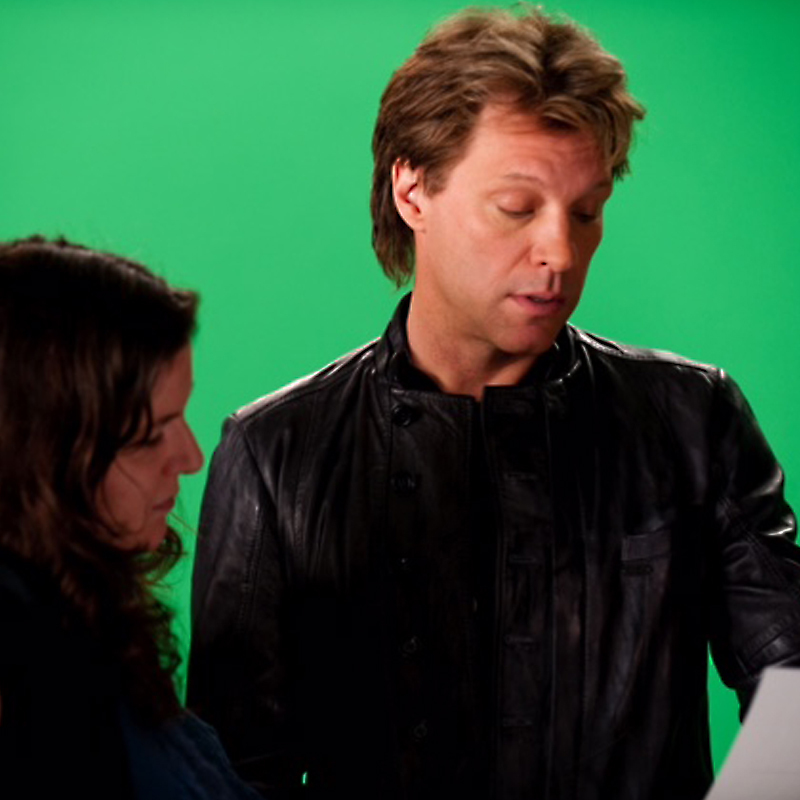 “Are You with Me?” This was the question asked by Jon Bon Jovi, whose PSAs aired on both radio and TV. Bon Jovi was also the subject of a documentary about his personal community service story—which he played before each concert during his world tour. 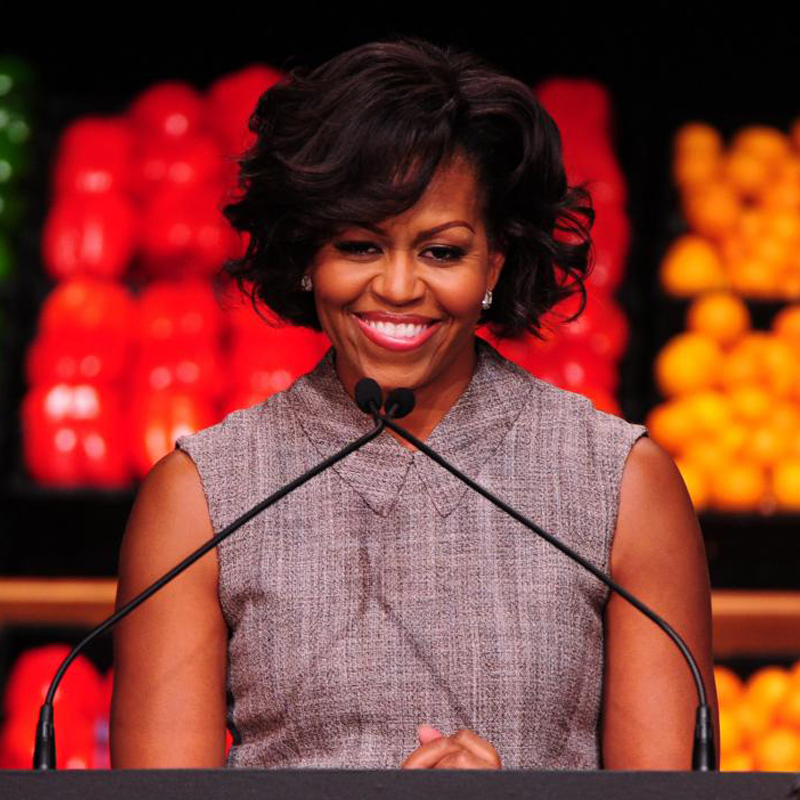 And, to mark the 10th anniversary of 9/11 and the September 11th National Day of Service and Remembrance, we partnered with Michelle Obama, who shared the message that helping improve the lives of others is the best way to honor those whose lives were lost. These PSAs aired on national television stations, in Major League Baseball stadiums and movie theaters as well as across all three main video screens in Times Square. We put purpose into practice by making believers of our diverse audiences. Our ultimate goal was to energize Americans and increase volunteer recruitment, especially within minority communities. During the eight months following the launch of United We Serve, AmeriCorps received 146,699 online applications, a 217% increase from the same eight-month period a year earlier.